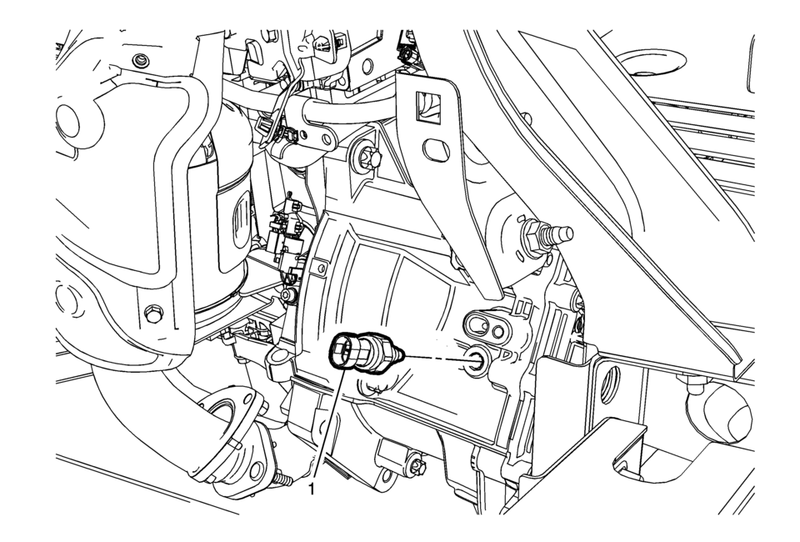 Without draining the coolant or removing the hoses, remove and position aside the radiator surge tank. Refer to Radiator Surge Tank Replacement. DISCARD the washer and install a NEW washer.